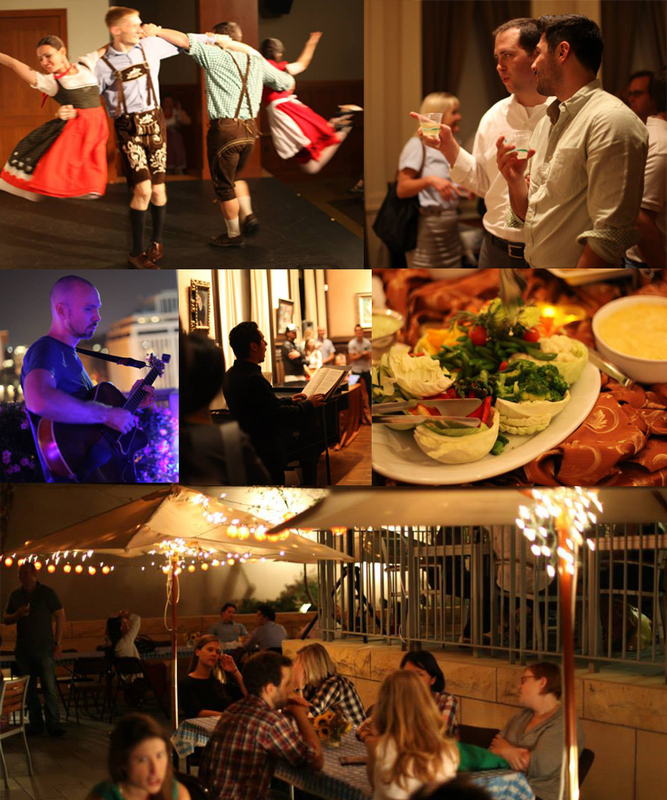 From German language lessons in the galleries, to arias by tenor Pablo Heinrich, to dance routines from Carpathia Folk Dance Ensemble, we had a blast at this month’s Oktoberfest Phillips after 5 with Art Soiree! Check out all of the pictures from the evening on Art Soiree’s Facebook page. This entry was posted in Experiment Station and tagged beer, german, language lessons, october, oktoberfest. Bookmark the permalink.